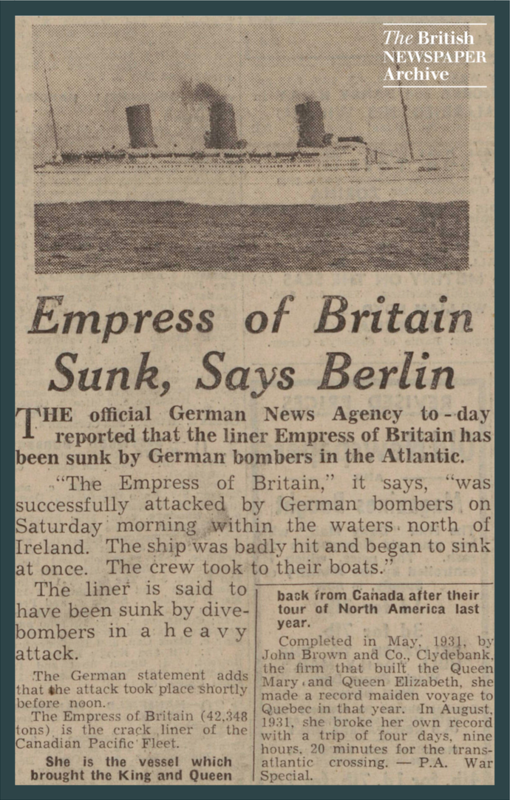 On 28 October 1940, RMS Empress of Britain was torpedoed in the Atlantic by U-32 and sank about 70 miles off County Donegal. The attack by U-32 was a follow-up attack after the ship had been bombed by German planes on 26 October – after which, most of the passengers and crew had been safely evacuated from the stricken ship. 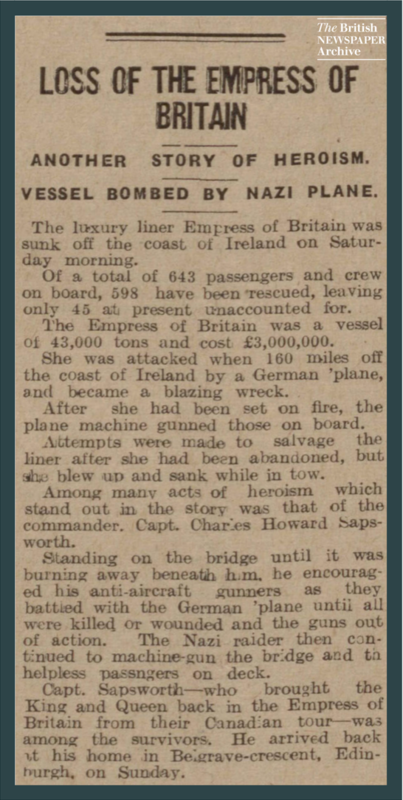 The Empress of Britain was the largest ship sunk by a U-boat during the Second World War, and it is rumoured that the liner was carrying a large amount of gold. 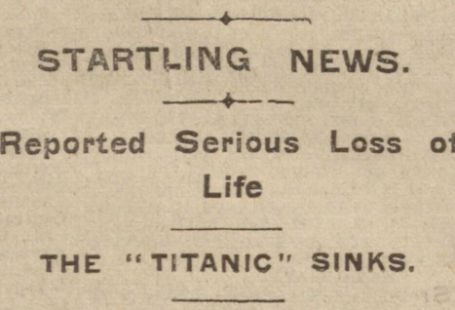 Included below are two, contemporary newspaper stories that report on the sinking of the ship. 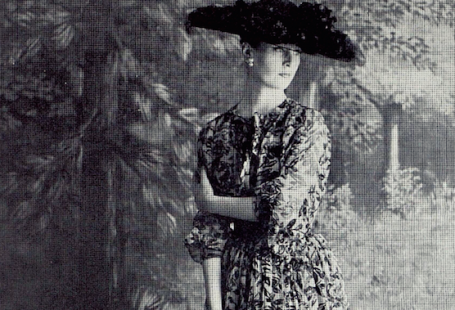 Search the newspapers for free today!